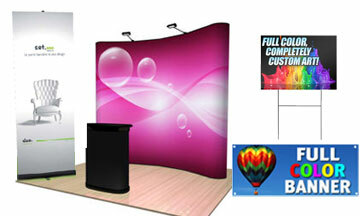 We are excited to present our featured items! 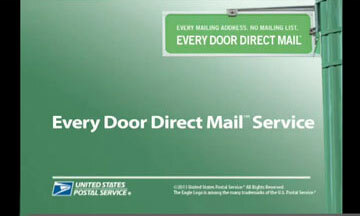 Please click on the links to get more information & feel free to contact us for more details! 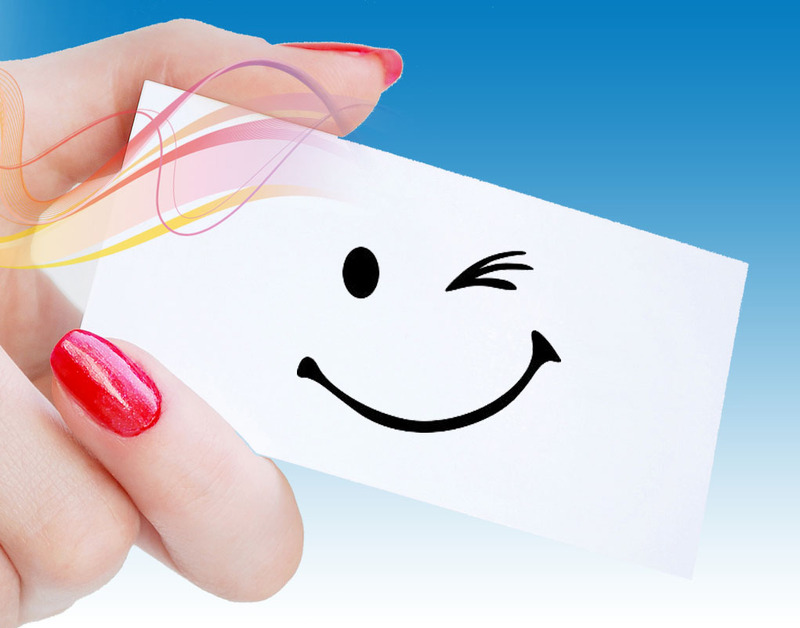 Get the type of business card you’re looking for! 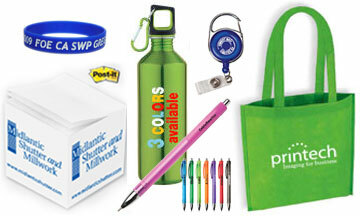 A complete line of custom printed promotional items. 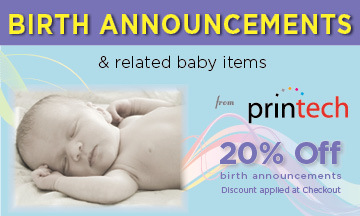 Introduce your New Pride & Joy with Birth Announcements & related baby items!